A Berkshire nonprofit is working to bring communities together through music. Tuesday night, Marisa Massery was in Pittsfield’s Lichenstein Center for the Arts preparing to sing. Massery works for Music In Common, a nonprofit that started in Sheffield, Massachusetts in 2005. The Tuesday night event began a monthly series of meet-ups in downtown Pittsfield. While the group might work with communities, it was inspired by a single life. “The history of the organization is that it started in response to the murder of Daniel Pearl,” said Mack. Pearl was an American-Israeli journalist for The Wall Street Journal who was killed while on assignment in Pakistan in 2002. He got his start writing for the North Adams Transcript and The Berkshire Eagle. Mack – a musician, songwriter, and producer – was a friend of Pearl’s. Mack says he found inspiration in Pearl’s love of music to create Music In Common. This summer, Music In Common is launching a new concert series called Amplify that connects its groups around the world into one vast collaborative experience. “We will have local high school and college age musicians performing songs written by their peers in other parts of the country and other parts of the world, really as a way to amplify the message in songs, and to connect the local community with other cultures globally,” said Mack. 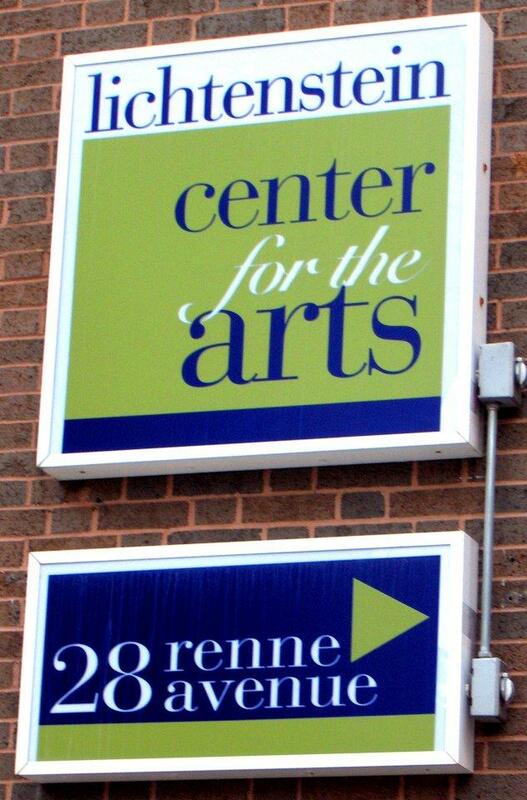 The monthly meet-ups in Pittsfield are free, and according to Jen Glockner, Director of Pittsfield’s Office of Cultural Development, a perfect expression of the Lichtenstein Center’s mission. 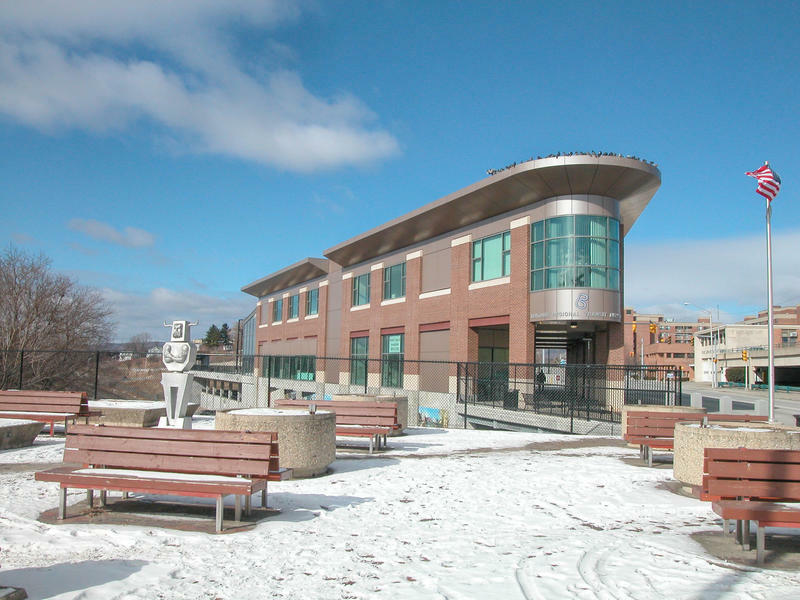 “Kitty Lichenstein donated the space to the city years ago with exactly that in mind – community arts center, bringing people in from everywhere of all walks of life to use this space, so Music In Common is a great example of Kitty’s original intention of what this space would be,” Glockner told WAMC. 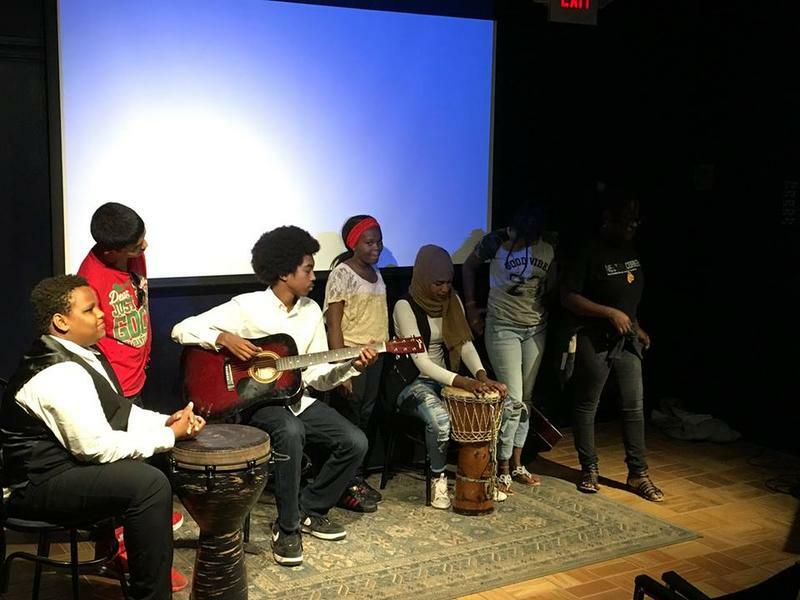 The next Music In Common meet-up is set for June 26th at 5 p.m.
Music in Common in Sheffield, Massachusetts was awarded a $159,000 grant from the U.S. Department of Homeland Security in January to help young overcome cultural divides. But in June, the department — now under the Trump administration — rescinded the grant, which the group heavily relied on. WAMC’s Berkshire Bureau Chief JD Allen spoke with the group’s executive director, Todd Mack. Pittsfield’s main transportation hub will play host to a unique concert this weekend. 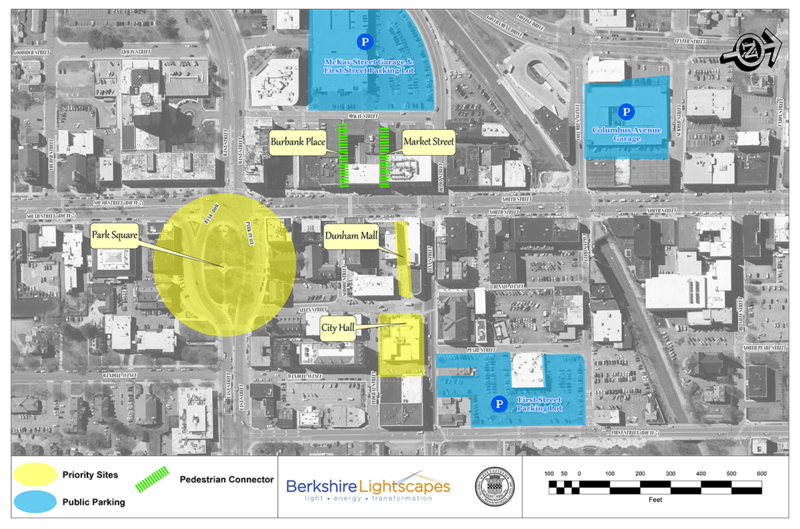 Organizers hope a project in downtown Pittsfield, Massachusetts will shed a whole new light on the city.